when Pastor Ron Allen decided to begin a Bible study in his home. A couple of families had arranged to attend this Thursday night Bible study, but a snow blizzard got in the way. However, that did not stop the Allen family from continuing the meeting. This weekly Bible study continued to grow, so the Bible study group decided to start a Sunday morning service in the garage of the Allen family’s home on July 2, 1995. 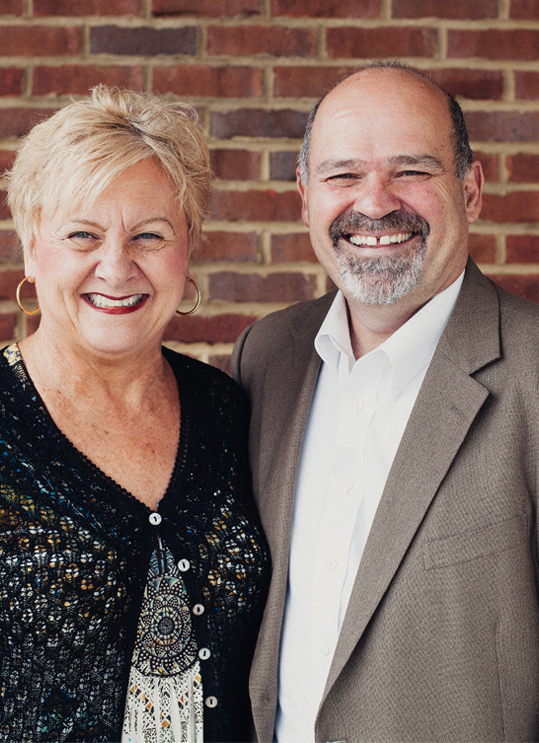 At this time, Pastor Ron officially named the church Living Hope.The name of Living Hope came to Pastor Ron in the early eighties as he was walking up and down Chestnut Street praying. The Lord game him the verse 1 Peter 1:3; which at the time he did not know the purpose of, but later learned it was to become the name of his church. the church had grown to approximately thirty people and was ready to move again. The church moved into the basement of the Veteran’s building where the church grew to sixty-five people. After what seemed to be a short stay in the Veteran’s building, Living Hope Church moved to a cornerstone on the corner of Willow Avenue and Short Street in May of 1996. Living Hope was truly blessed by this arrangement. Approaching six years at this location, the church was becoming cramped. The congregation knew it was time to build their own building. The congregation of 100 people raised $100,000 to go towards the construction of the church building. The Lord blessed the church with a hidden 9.46 acres right in the middle of town for a great price. Amazingly, the location for the church was cleared and the building was built within six months of the purchase. 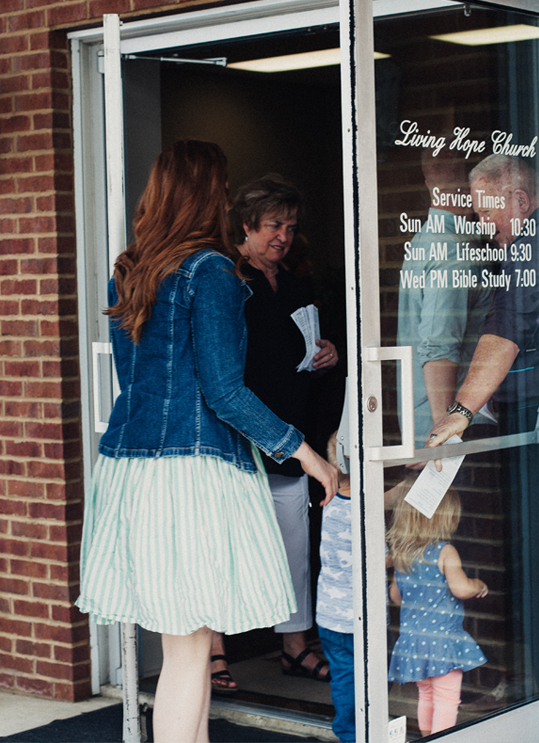 On April 14, 2002, Living Hope Church had their first service in their newly-built building. The church has not stopped their vision of growth. With each day that passes, the vision becomes more of a reality. God is faithful! Not only do we have a place for everyone but everyone is invited just as you are.